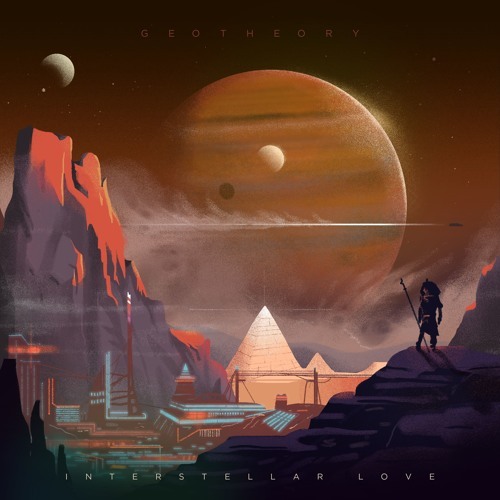 Interstellar Love is a new chapter in the GEOTHEORY story. That’s not just a figure of speech: he’s crafting full mythologies around these beats, mashing ambient, almost new-age melodies over cosmically heavy bass and filling every nook with nature sounds and voiceovers to bring it all together. The EP rewards deep listeners and headnodders alike, showing off how much GEOTHEORY has continued to refine his sound over the past year.